Been a long time huh? Back after a long hiatus [got two years but time off for good behavior, possession of an offensive wife if you must know], let me find my Omega feet and we will be back firing on all cylinders. In the meantime a small lesson, people will fake anything. Take a look at this Ricki, for the poor unfortunate souls that are not English that means fake, Ricki = Rikki Lake = Fake. 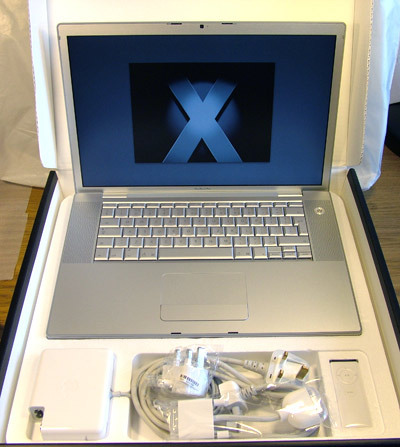 MacBook Pro 15″ – Grab a Bargain! 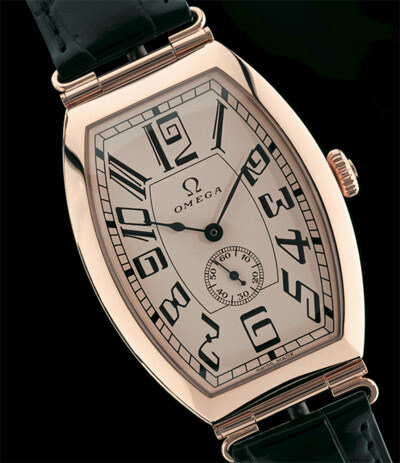 A slight departure from our normal focus on the wonderful world of Omega Watches but with good reason! 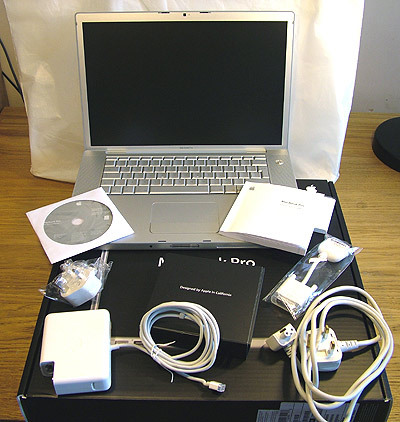 After being seduced by the Apple Powerbook, the computer that has built this site and dealt with all the photography, I purchased new MacBook Pro as soon as it became available. Things being what they are as soon as the 17″ version came out I purchased that as well! 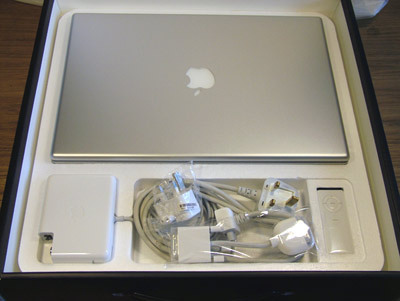 Now two MacBook Pro’s is just a little ostentatious so here is my hardly used, almost new MacBook Pro 15″ for sale on ebay. 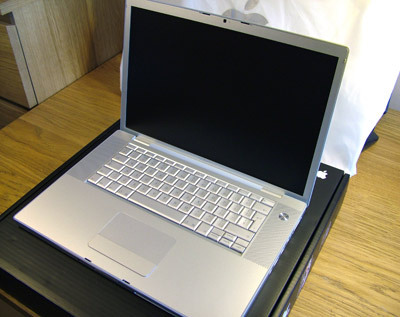 So readers how much will this Omega fetch, any guesses? The diamond wristwatch worn by rock music pioneer Buddy Holly “the day the music died” will be offered in a public auction by his widow along with over 100 other personal items. Holly was wearing the watch on February 3, 1959, when he and singers Ritchie Valens and J.P. “The Big Bopper” Richardson were killed in a plane crash in Iowa. “Buddy Holly’s widow, Maria Elena, has consigned the watch, unreleased music recordings and a treasure trove of other personal items that will be offered in a sale, April 14 and 15, to let his legion of fans own a part of Holly’s legacy,” said Doug Norwine of Heritage Auction Galleries in Dallas, Texas (www.HeritageAuctions.com), the firm that will conduct the public auction. 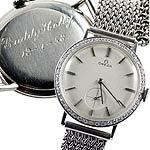 The diamond and white gold Omega wristwatch is inscribed on the back, “Buddy Holly 12-1-58,” the date his bride of four months gave it to him as an early Christmas present. 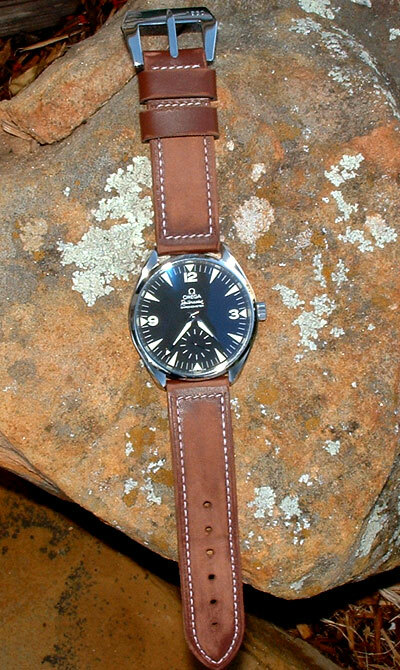 Fresh from the inbox we have this XXL Omega Railmaster on a Panerai style strap from a new Blogger! A big thanks to Mark the creator of the new Panerai Blog for the pictures, make sure you pay him a visit. 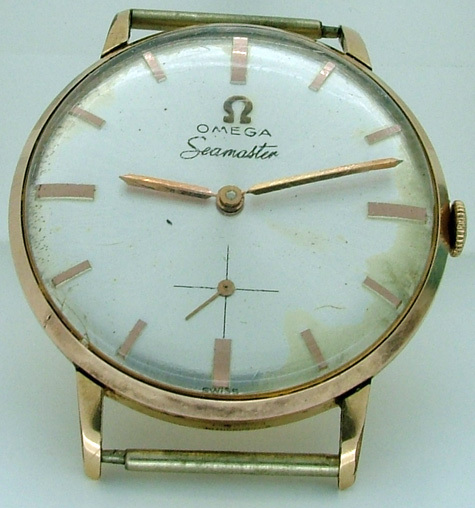 Strange as I’m not one for complications, don’t own a pink / rose gold watch and prefer a round face but I just have the hots for this wonderful piece from the Omega Museum Collection, in a limited edition of 1,951. 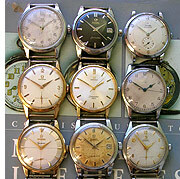 A Few Omega’s, Warts and All! Don’t get me wrong Foggy over at TZ-UK is a great guy but I do get a touch of jealousy each time I see his latest Omega purchase. I’m not jealous just because he has some GREAT watches its just that he snaps up many of them from car boot sales, thats right car boot sales! 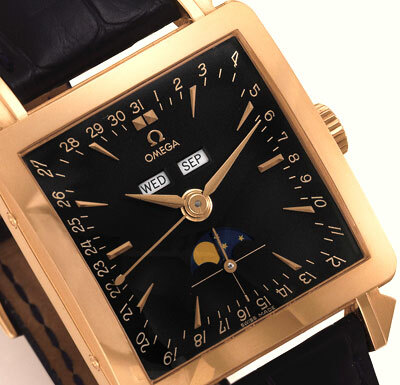 This Omega Museum watch is an absolute stunner. A limited [1915 pieces] reedition of the 1915 Omega Petrograd watch, featuring the omega caliber 2200 and in Red gold on a leather strap with reference number of 5703.30.0 it is part of Omega’s museum line of classic re-issues. Just the thing if you fancy something a little different. A very interesting quote regarding the recent sale of President Kennedy’s Inauguration Watch. In brief without the history the watch is worth $1000, just shows the value of keeping everything with your watch. If you track prices you will see that “papers” add a significant chunk of value to the sales price, the simple rule is to keep everything! A Happy Speedmaster New Year! When you come back from a nice extended break what could be better than finding this wonderful Speedmaster waiting for you in your email inbox. A wonderful watch that has ended up in the perfect persons hands. A big thanks to Bob for sharing this great story and of course the great pictures! I’m still a big fan of going the authorised distributor route but the price pressure from the online dealers can only be good news for us buyers, more sellers usually means lower prices and I like a good deal! Amazon just wrapped up its best holiday season ever, with its “Holiday Delight-O-Meter” weighing in at 108 million items ordered, and with jewelry among the most popular items, the company announced Monday. …Several high-end designer watches have also been popular, including the Rolex Daytona Oyster Perpetual Men’s Watch and the Omega Men’s Seamaster 300 M Chrono Diver Watch. 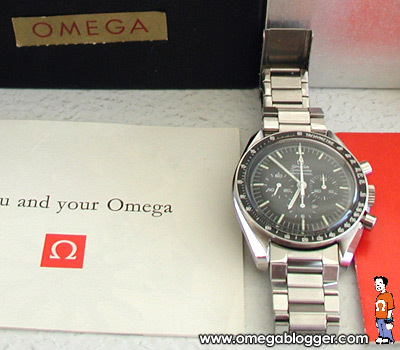 Unofficial weblog featuring links, news and reviews about Omega watches.